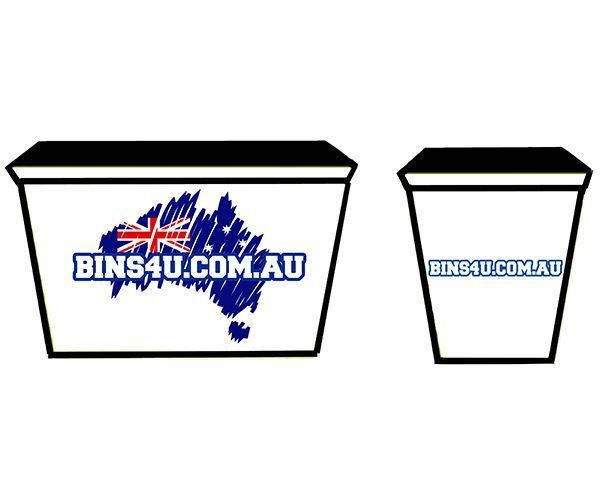 Look no further as Bins4u.com.au have just the right bin for your job! 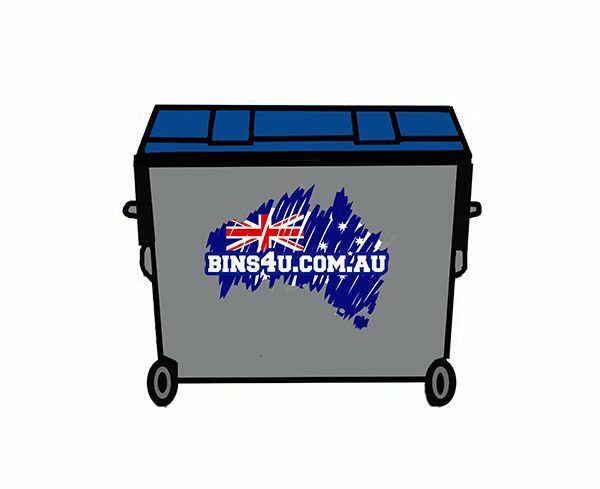 With our large national database of suppliers we have an extensive range of bin sizes from 1.5m3 – 31m3 and types including skip bins, hook lift bins, front lift bins, rear lift (wheelie bins), mobile skips and skip bags. 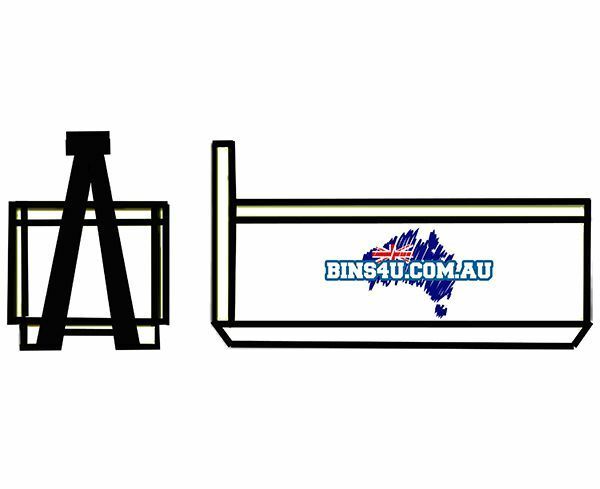 It is important to note that the following information is only an indication and each of our supplier’s bins are made to their own specifications therefore dimensions and shapes may differ. Please use our handy bin size calculator below to work out approximately what size bin you may require based on the measurements of your rubbish pile, simply enter the width, depth and height of your pile and the calculator will generate an approximate amount of cubic metres. Generally, bin sizes are based on cubic metres which are a measurement of volume. As a guide each cubic metre is approximately equivalent to 1 standard 6x4 box trailer load or 4 of your standard red top council wheelie bins - please see below for a visual guide. 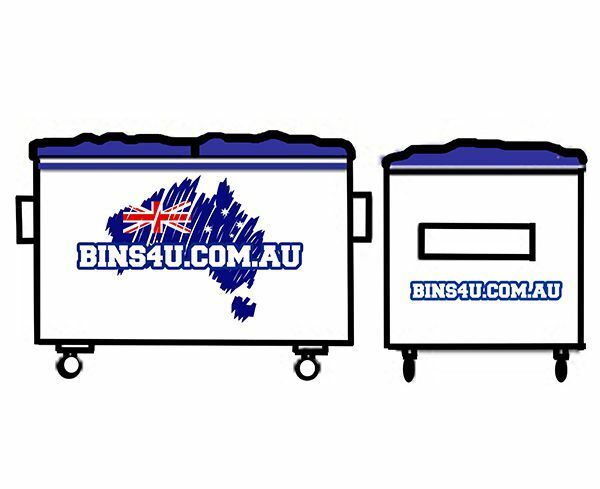 Skip bins start at a 1.5m3 and go through to a 12m3 and generally require no more room than a standard car space which makes them a convenient option for general household/garden clean ups, moving house, deceased estates and renovations. Skip bins are shorter in length and have higher sides, they are lifted up and lowered off the back of a skip truck. Hook lift also known as RORO (roll on roll off) bins start at a 9m3 and go through to a 31m3. They are suitable for uses such as large renovations, construction, demolition and earth moving. Hook lifts generally have a rear opening tail gate, lower sides and are longer in length. 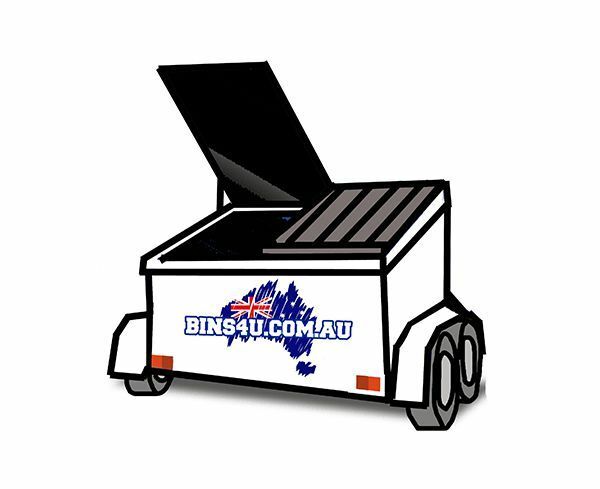 Mobile skips range in size from 3m3 – 6m3 and are a road registered vehicle which means that they can be transported on the back of a trailer and can be placed on the road without a council permit. They are easily placed inside garages/carports and have lockable lids for your convenience and safety. Mobile skips are most suited for functions/events, carpark jobs, apartment buildings, tight access and even to deter the occurrence of other people filling your bin. 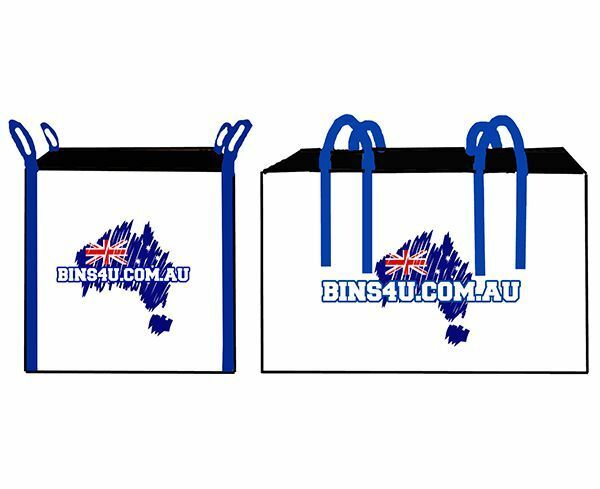 Skip bags are available in 1m3 – 3m3 and are durable, disposable plastic bags suitable for when you think it may take you a few weeks to complete your rubbish removal. Skip bags are ideal for small, awkward sites, parties and small clean ups. Front lift bins are available in 1.5m3 through to 6m3 and are most suited for business/commercial use for general waste, commercial waste, light industrial waste and recycling. Rear-lift wheelie bins are lightweight, easy to manoeuvre and ideal for sites with limited restrictions for example homes and small offices. They can be secured with lockable lids and range in size from 120L through to 1100L. The rear lift truck mechanism is ideal for commercial sites with height or access restrictions.